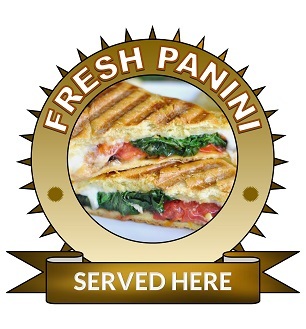 Large 25cm fresh panini served here sticker. 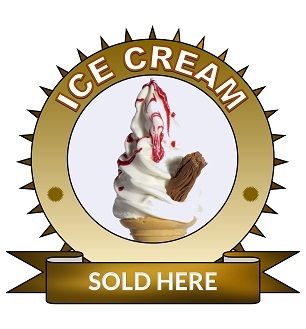 Large 25cm ice cream sold here sticker. 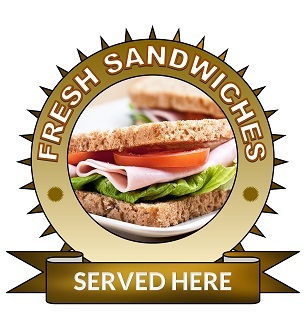 Large 25cm fresh sandwiches served here sticker. Home Appliance decal stickers. Indesit Indesit FI 31 K.B GB, FIE 36 K.B GB decal fascia stickers. Indesit FI 31 K.B GB, FIE 36 K.B GB decal fascia stickers. Indesit decal fascia stickers, suitable for many types, check symbols, easy fitting, peel and stick. 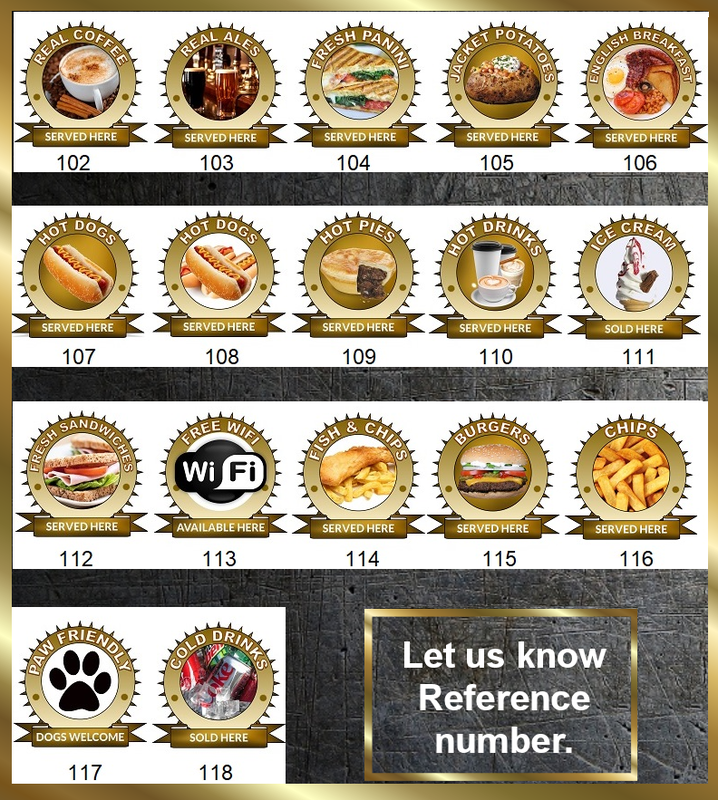 Vinyl stickers with print, available in clear for stainless steel and white or solid black for black fascias. Best to clean old ones off completely just before fitting.